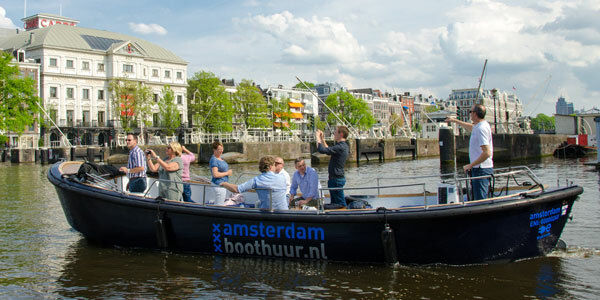 In addition to the opportunity to rent a luxury boat with private skipper, Amsterdam Boat Tour offers various types of canal cruise tickets and (dinner) packages. 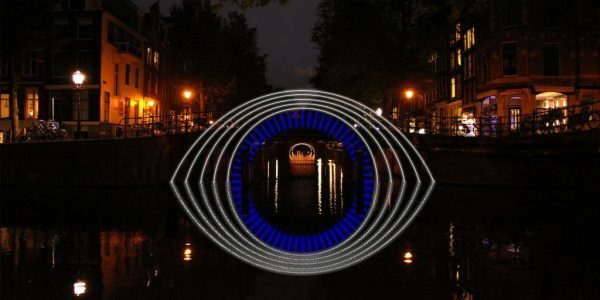 Extremely suitable for smaller parties or when you want to admire Amsterdam within a short period of time from the water. Your visit to Amsterdam is not complete without a canal cruise. The canals of Amsterdam have been one of the most popular tourist attractions for decades and for a reason! 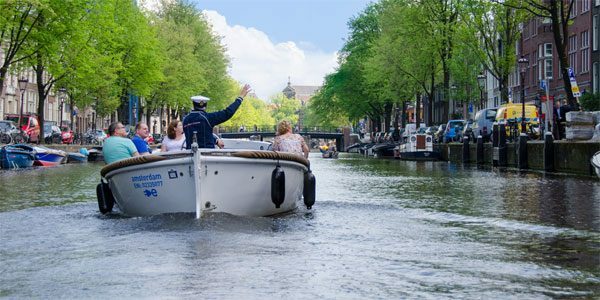 Amsterdam Boat Tour offers you different types of canal cruises, so you can pick the one which suits your schedule and traveling companions best. 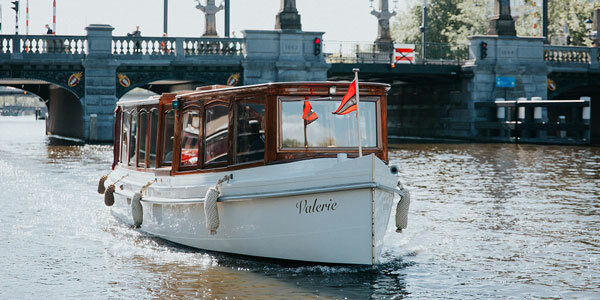 Looking for an original place for diner, while enjoying the Amsterdam Canals, book a dinner cruise! 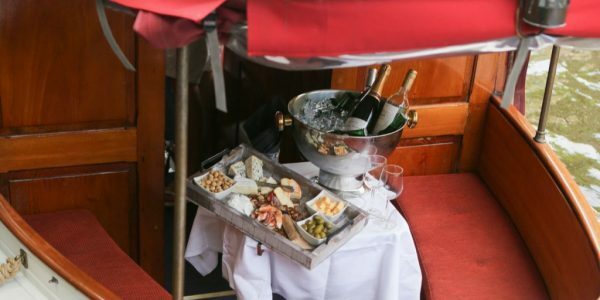 A Dinner Cruise combines the beautiful scenery of a canal tour with a marvelous 3 course dinner on board. If you want to enjoy the weather and scenery fully, the open canal cruise is the way to go! In a convenient open sloop you will take a 75 minute tour of the canals. For a private tour You can choose to book a luxury covered boat wit a capacity of 40 persons. This boat is excellent in every type of weather ad also easily accessible for people less mobile.